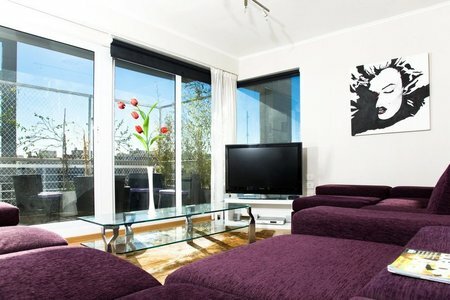 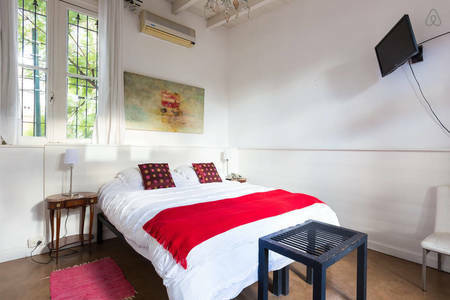 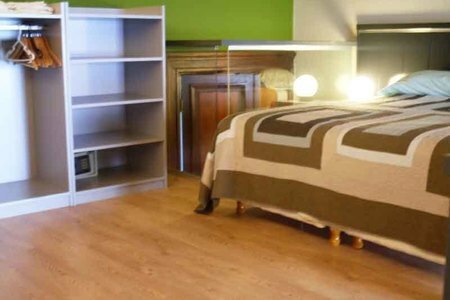 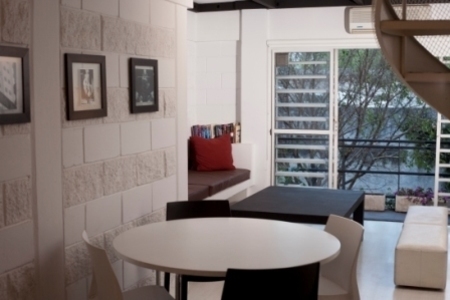 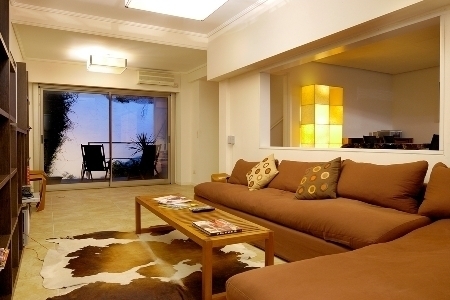 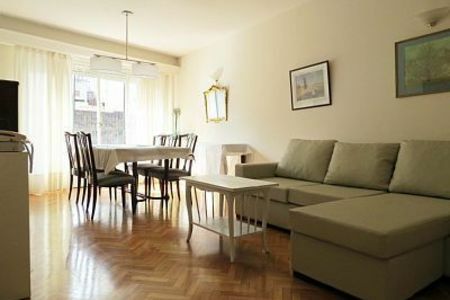 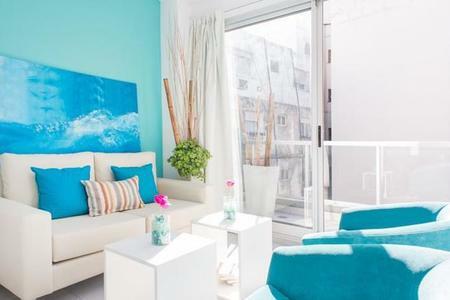 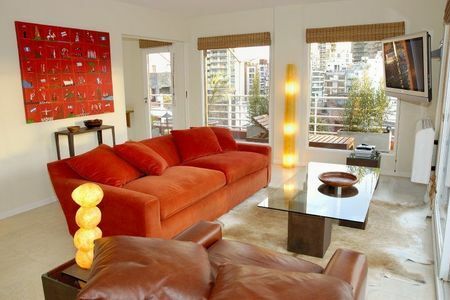 Araoz &amp; Juncal- Three Bedroom apartment with amenities, ideal for groups. 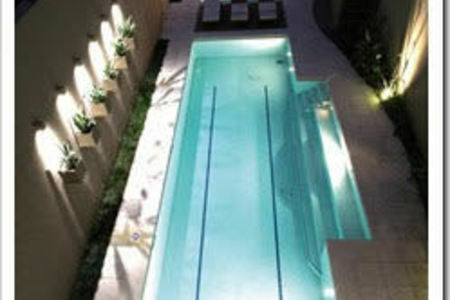 Total meters approx. 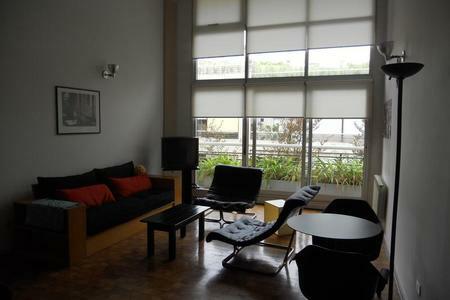 with 3 floors ..... 120 mts. 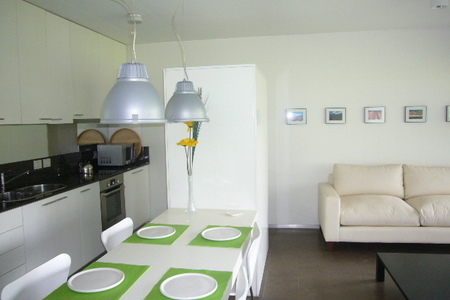 Broadband Internet, cable TV, dishwasher, washer-dryer, air conditioning.